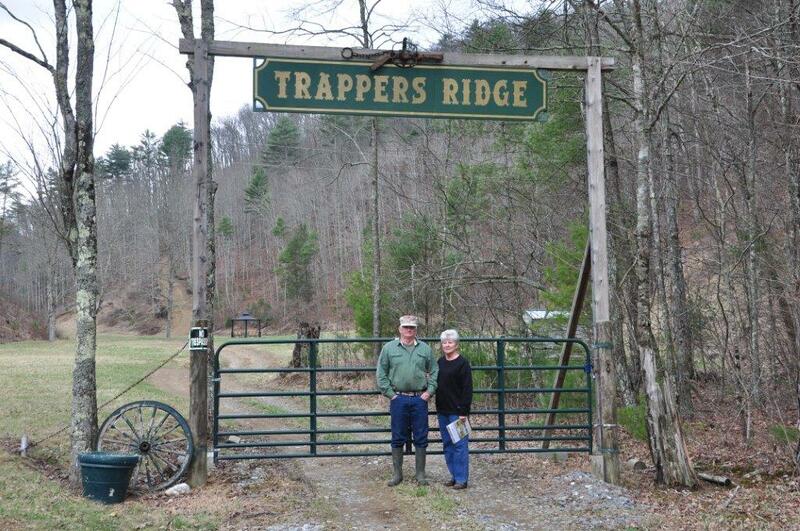 Since moving to the Greenbrier Valley 21 years ago, we have been looking for just the right piece of rural property to enjoy as a family. 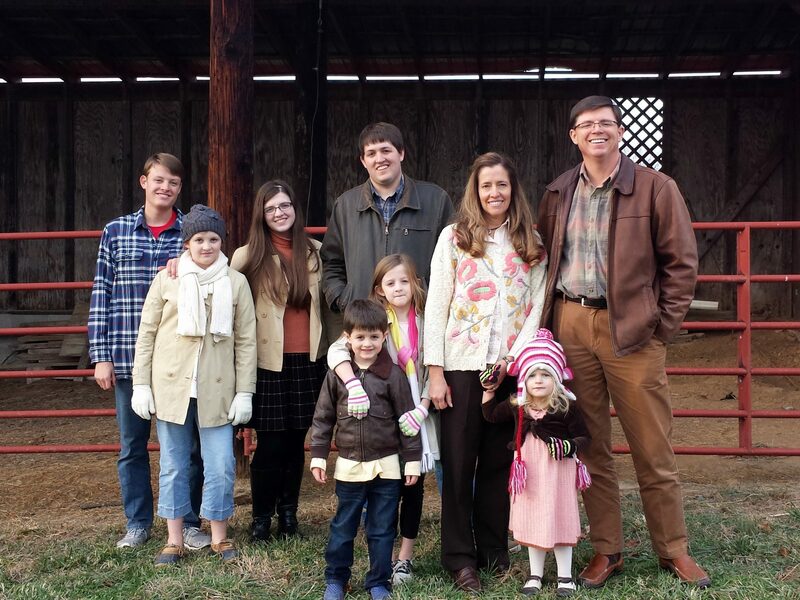 The journey to find a place close enough to our home in Lewisburg with the right mix of field and forest, where we could teach the kids about the joy of growing your own food and help them learn to appreciate God’s creation (all within our budget) – has been a long one. As I would scan the brochures and internet offerings routinely I began to notice a pattern- nobody could describe a piece of land as accurately or as detailed as the folks at Foxfire Realty. They clearly positioned themselves as the experts on selling farms and land in the Greenbrier River valley, and I came to trust the integrity of their write-ups as I continued to casually look for our dream farm. At the end of 2016 it all came together when we bid over the phone on our farm that Foxfire was selling as part of an estate auction. Being high bidder was just the beginning of a lengthy probate process, but the team at Foxfire was there to professionally guide us through the whole thing, and we couldn’t be happier with the end result. We love- I mean LOVE- our farm, and are grateful to Richard Grist, Randy Burdette, and all the folks at Foxfire Realty for helping make it happen! We would like to personally thank Foxfire Realty, Richard Grist, Teresa Bostic and Matt Hall. We highly recommend them for selling homes and land. They are very professional and know their stuff. We cannot express in words how appreciative we are for them caring and helping in every way. Richard and Teresa handled everything for us: lawyers, surveys, taxes, etc. All we did was sign on the line. Also, Richard took the time to find our new home closer to our children and handled everything there as well. 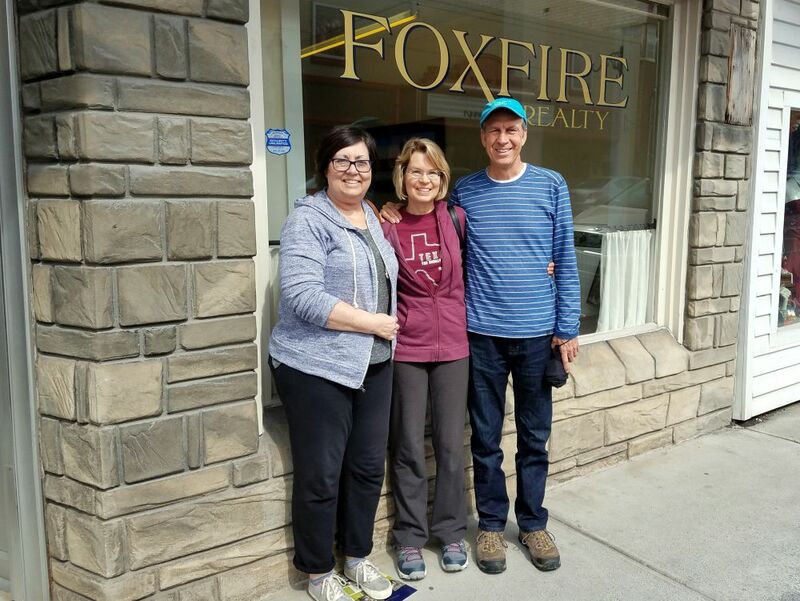 Thank you all at Foxfire Realty for coming into our lives and making everything easy for us, and for becoming our friends as well. Since we live out of state, we especially needed a realtor who was not only competent, but also trustworthy. We are so thankful that we found Foxfire! Richard seemed to know everybody. His knowledge of the Greenbrier County area, his knowledge of timber, his decades of experience, his wonderful photography of the property, along with his straight forward honesty, gave us much confidence that we made the right choice. The property was located in a fairly remote mountain area, so we thought it would be difficult to secure a buyer, but Richard found someone who was the perfect fit for the property and for our situation! Teresa also went the extra mile, helping us with some questions regarding mineral rights on our other properties in WV. 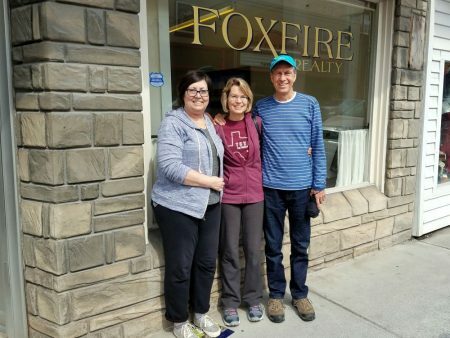 We were very pleased with our experience at Foxfire; Richard and Teresa exceeded our expectations!